Proud to be a Canadian-owned company, at Maxwell Stone, we use real Canadian quarried stone and have a wealth of experience in quarrying and stone cutting. It is our goal to serve your needs. Our GOTT Natural Stone products supply our customers with a quality selection of natural stone from quarries across North America unequalled in the market. Our GOTT Natural Stone has emerged over the years as a leader in the stone industry, with over 70 stone lines serving the landscape, masonry, and architectural market. Our GOTT Natural Stone natural products can be shipped across North America and the world abroad and provide a spectrum of natural stone options in multiple native colours to suit your project. At Maxwell Stone, we work to provide excellent products and services with delivery of your GOTT Natural Stone choice right on schedule. 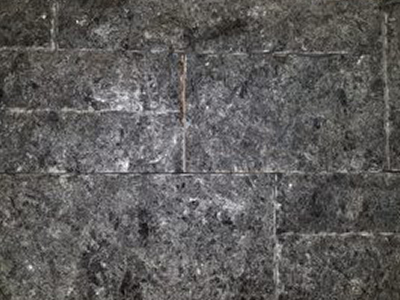 As a supplier of premium landscape stone, flagstone and building stone since 1990, our team at Maxwell Stone operates multiple limestone quarries in Northern Ontario, which allows us to offer a large selection of quality natural stone products. At our head office in Toronto, Ontario, you will find our modern dimensional stone cutting operation, where our experienced and knowledgeable staff takes pride in producing quality stone products. Contact us today to discuss your requirements and to place your order for GOTT Natural Stone products. Sawn coursing stone veneer. Brown face colour. 4” bed. Sizes are mixed lengths of 8” to 24”. Rises 2.25”, 5”, 7.75”, and 10.5”. Sawn or random coursing stone veneer. Grey/brown face colour. 4” bed. Sizes are mixed lengths of 8” to 24”. Rises for sawn are 2.25”, 5”, 7.75”, and 10.5”. Rises for random are 2-3” up to 7-8”. Sawn or random coursing stone veneer. Black/pink face colour. 4” bed. Sizes are mixed lengths of 8” to 24”. Random granite stone. 4” to 6” thick. Sawn coursing stone veneer. Grey face colour. 4” bed. Sizes are mixed lengths of 8” to 24”. Rises 2.25”, 5”, 7.75”, and 10.5”. Sawn or random coursing stone veneer. Beige/tan face colour. 4” bed. Sizes are mixed lengths of 8” to 24”. Sawn or random coursing stone veneer. Grey/pink face colour. 4” bed. Sizes are mixed lengths of 8” to 24”. 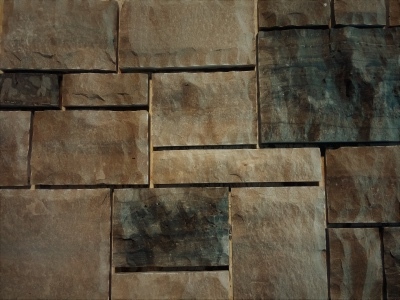 Sawn coursing stone veneer. Beige face colour with grey lines. 4” bed. Sizes are mixed lengths of 8” to 24”. Rises 2.25”, 5”, 7.75”, and 10.5”. 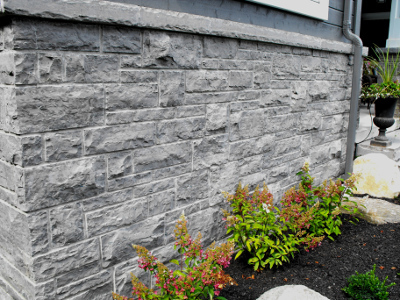 At Maxwell Stone, we offer GOTT building stone products to residents of Toronto, Newmarket, Aurora, Vaughn, Innisfil, Barrie, Collingwood, The Blue Mountains, Thornbury, Muskoka, Orillia, Southern Georgian Bay, Grey County, Meaford, Owen Sound, Orangeville, Thornhill, Scarborough, Woodbridge, Mississauga, Brampton, Caledon, Mono, and Bramalea, Ontario.